Azshop themes has been purchased 66, rating: 5/5 based on 9 reviews. Azshop is an excellent Shopify theme for e-commerce stores. This is a beautiful and modern design that easily attracts customers at first sight. In addition, Azshop is suitable for a wide variety of stores such as fashion, apparel, furniture, electronics, watches, etc. In particular, Azshop has a flexible control panel, this is the advantage that you can manage the store easily and efficiently. 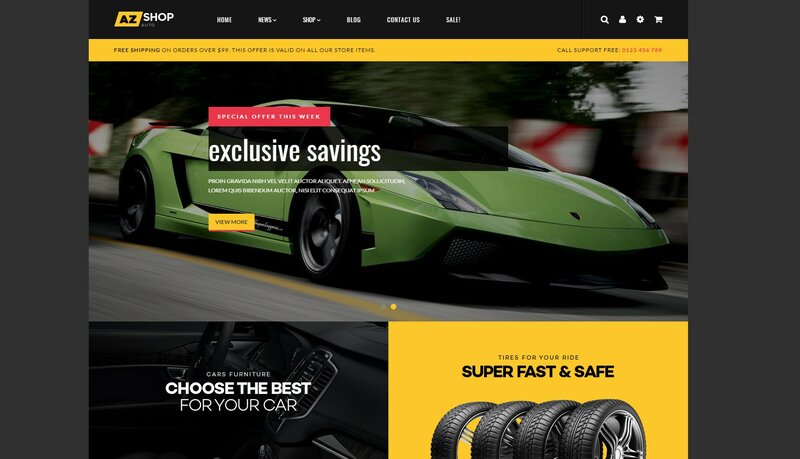 Do not miss this great opportunity, choose Azshop Shopify theme today to experience!